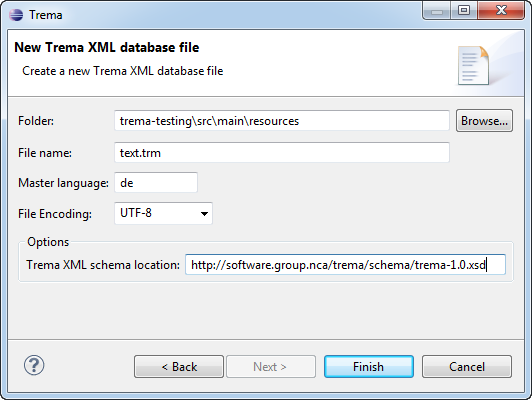 Trema is an Eclipse plugins that allows you to manage your text resources and translations. It allows you to keep all text resources and translations in a single place but still giving you the possibility to let those translations be composed by other people without access or knowledge of development environments. 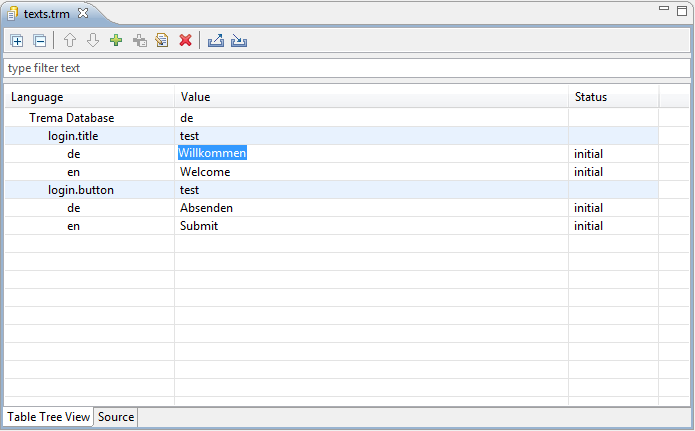 You can store all your Text resources that you use within your application in a single database (*.trm xml file). 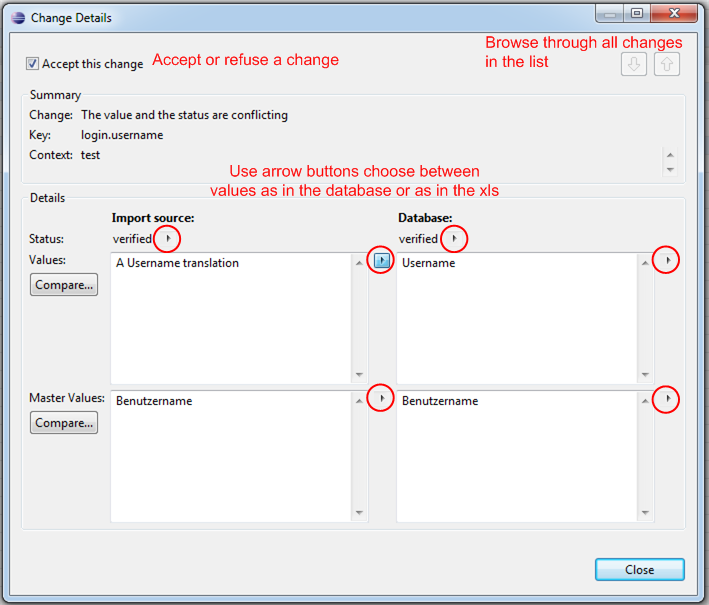 From this unified text resource database you can export the text resources that remain to be translated as Excel or CSV File to the people that do the translations. 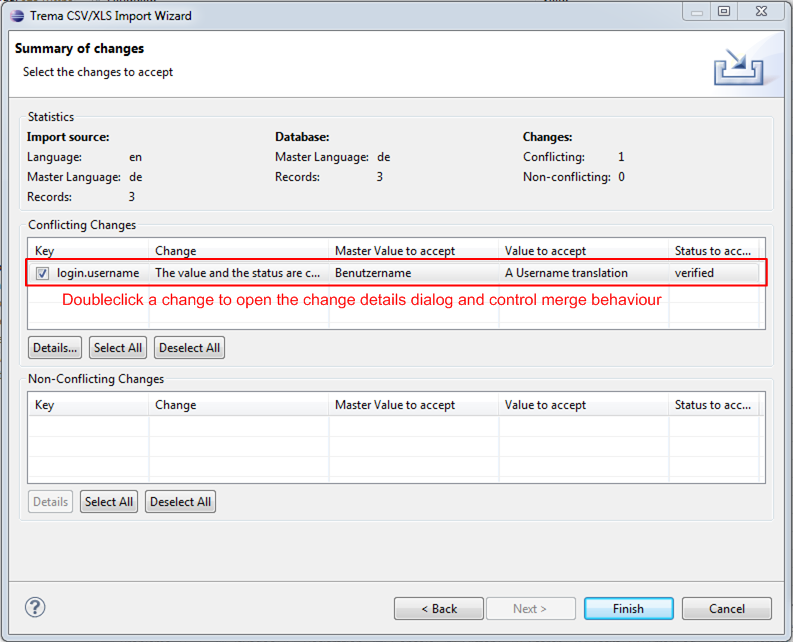 They can do the translations of the text resources in Excel and send you back the file, which can then be merged with your existing text resource database. Together with trema-maven you can also generate your java properties files, angular json files or android xml text resource files to be used within your application from the text resource database. By adding the following code below to your website you will be able to add an install button for Trema.